This round frame looks like it could come out of a movie! This model is light and thin, made of black metal. 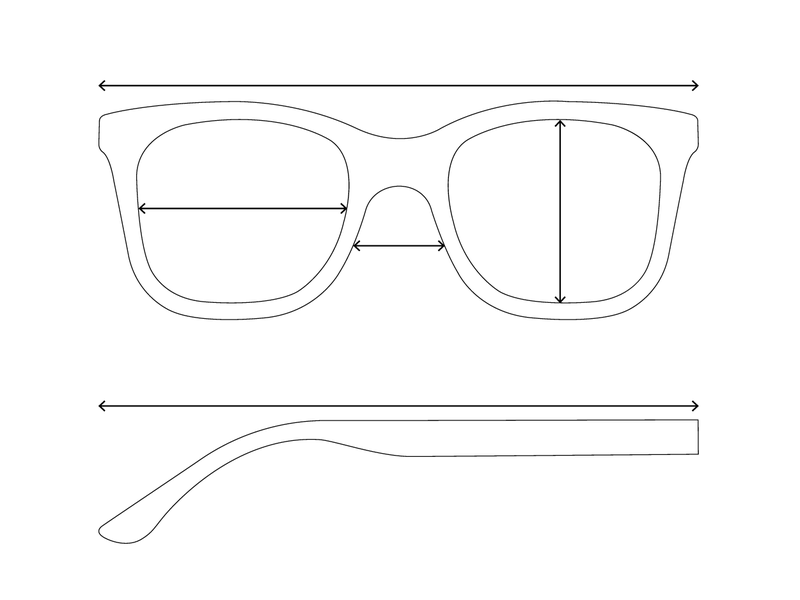 This pair of glasses is equipped with round lenses for a classic look. Complete your look with this frame!